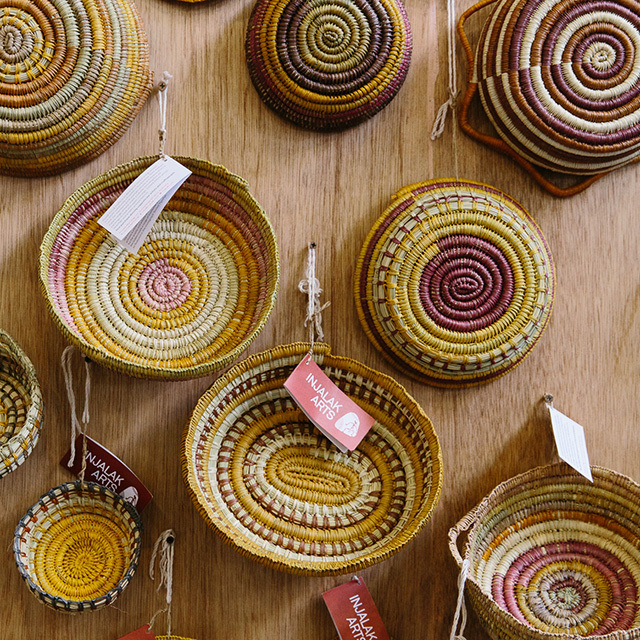 Finders Keepers is dedicated to nurturing and growing the support for Indigenous makers in Australia. In 2018, we launched a new Finders Keepers Indigenous Program. This program sets out to encourage and support Indigenous makers and provide a platform with a dedicated audience to support their commercial endeavours. Recipients in this program will receive a sponsored stall position at Finders Keepers market in their dedicated city, support with stall design and development as well as marketing and media support. Mentor Indigenous makers with support in new ways. 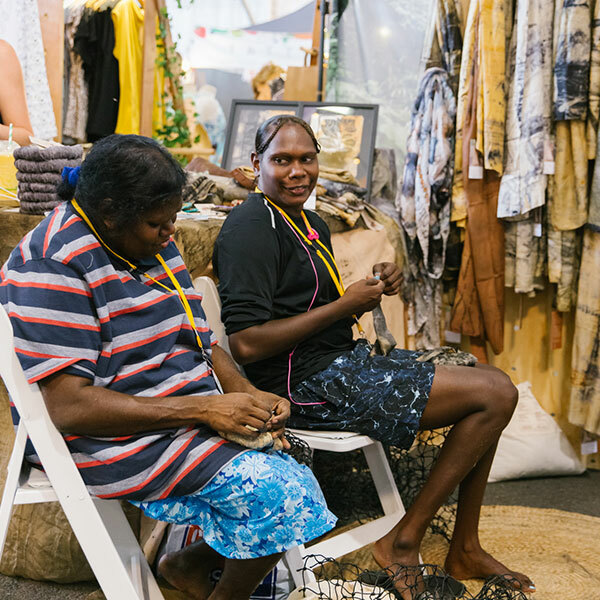 As part of the Indigenous Program, Finders Keepers will provide support to a unique recipient at each Finders Keepers event that takes place in Brisbane, Sydney and Melbourne each season. Recipients can be individual makers, and/or an Art Centre or organisation that promotes and sells the work of a Indigenous artists and makers. Additional marketing and media support announcement including the recipient details. Additional mentions across event materials and Finders Keepers website. We're so excited about the new Indigenous Program and look forward to bringing you more Indigenous art, craft and design in our seasons to come. Our recipient for Sydney AW18 was Injalak Arts. Our recipient for Brisbane AW18 was Yunmi. 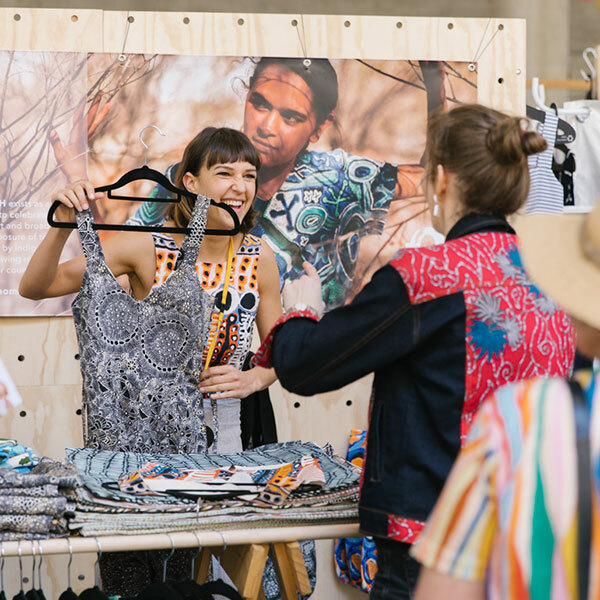 Our recipient for Melbourne AW18 was Kakadu Plum Co.
How did our first year go? Read our 2018 wrap-up blog post here. If you, or someone you know may be eligible to apply to be a recipient for the 2019 Indigenous Program, please visit this page to read our criteria and access our Expressions of Interest Form.